If you’re in the market for a new job, this is the list for you. The Hot Jobs! 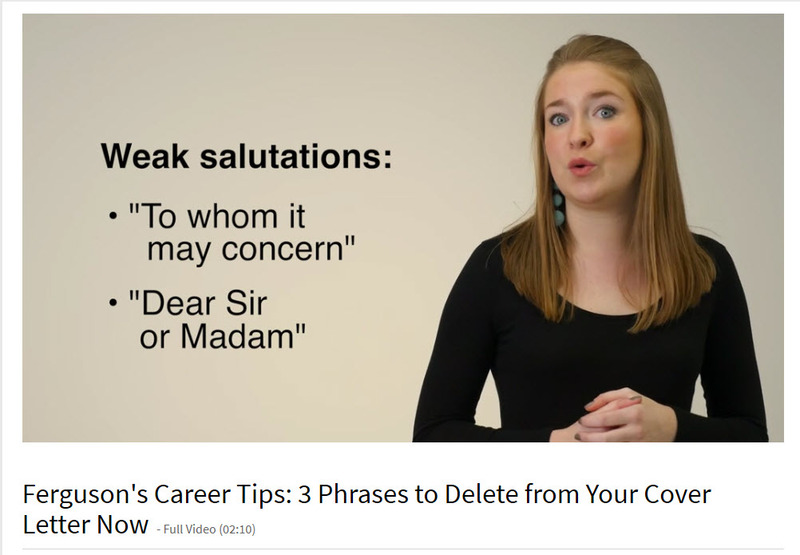 list can help guide you to new employment in a high-demand career. 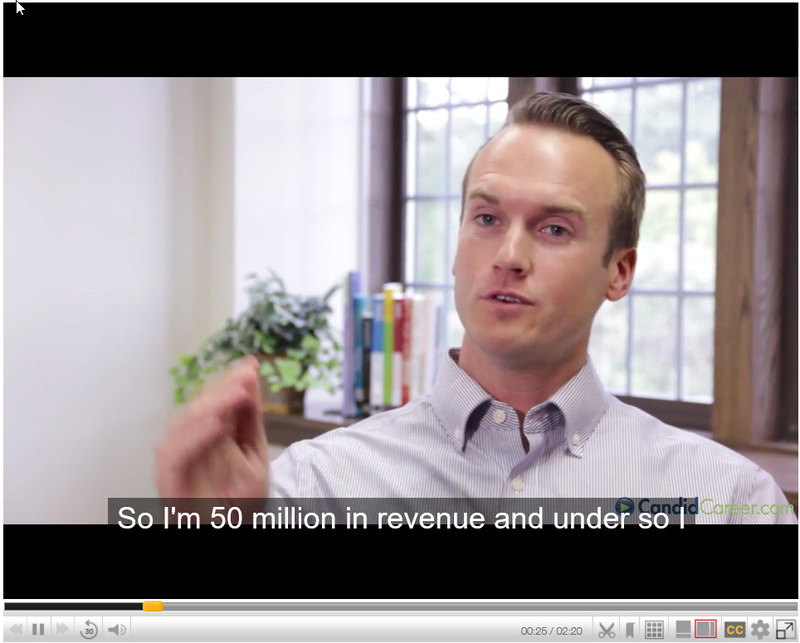 West Michigan Works! 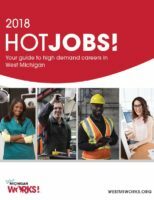 analyzed online job posting data and surveyed employers to create a list of the 100 highest-growing and most in-demand jobs in West Michigan. Take a look! For more career information, see the Careers Subject Guide, as well as the [Careers & Education] tab on most departmental Subject Guides. 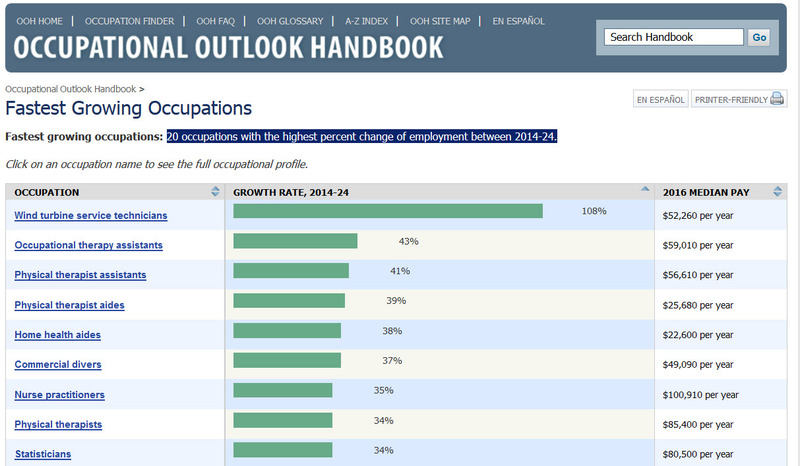 Find out more about the fastest growing occupations at Occupational Outlook Handbook online. There are easy-to-use links to the 20 fastest growing occupations, from Wind Turbine Service Technicians to Optometrists. For other Career information, start at the Careers Subject Guide.